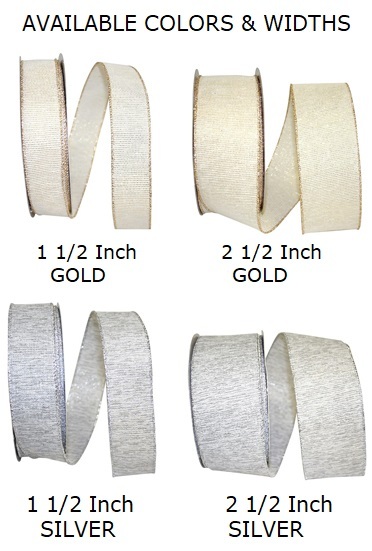 The must-have exciting & chic trend for the Holiday Season is our Linen Ribbon Collection! 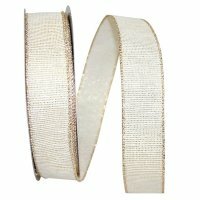 Use this unique, festive Wired Edge Ribbon to wrap gifts, use as garland for your Christmas trees, wreaths, mantles and so much more.. ....Please select Natural/Gold Natural/Silver .